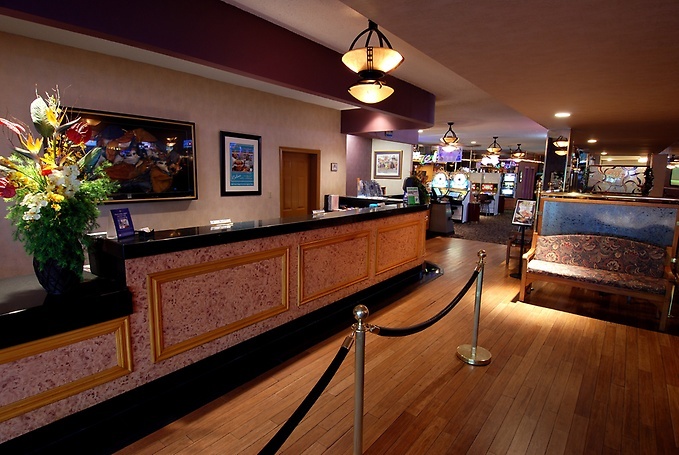 If you're traveling for business or leisure, the Mardi Gras Hotel & Casino offers both comfort and a fine location to make your trip a pleasure. 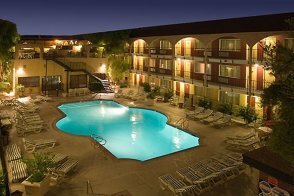 The hotel is located three miles from McCarran International Airport, and free airport transportation is available. Plus, the Mardi Gras Hotel & Casino is only a half mile from the heart of the Las Vegas Strip, and there's a Las Vegas Monorail station in the vicinity that provides coverage along the southern end of Las Vegas Boulevard. Conventioneers will also have easy access to the Las Vegas Convention Center, which is only one block away from the hotel. Yes. 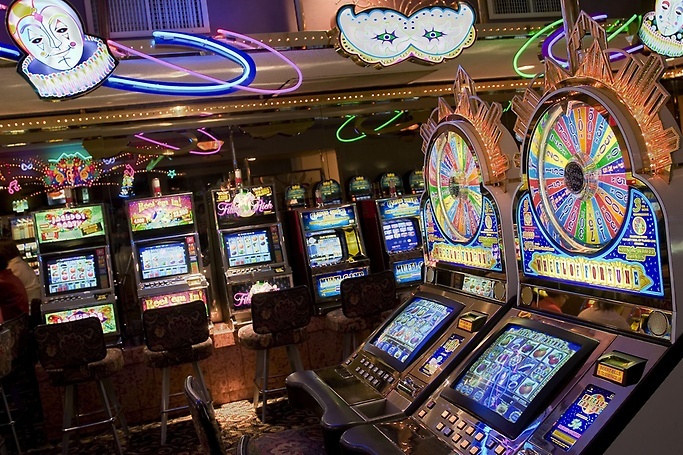 There is a 2,000-square-foot casino with video poker and slot machines only. A players club with rewards is also available. Yes, Bon Temps Cafe. The Fast Lane Breakfast Buffet is open seasonally. Plus, light snacks are available in the Mardi Gras Bar. No. However, the hotel is less than a half mile from resorts boasting major production shows and headliner acts, including Caesars Palace, Treasure Island, The Mirage and Bellagio. Yes. 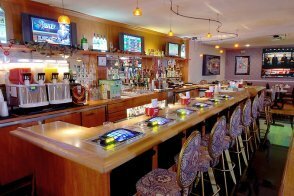 The Mardi Gras Bar is open 24 hours. 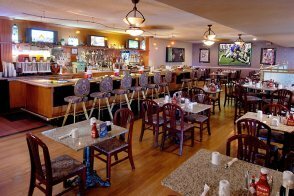 It has big-screen TVs for sports fans as well as karaoke on Saturday nights. There are also daily happy hour specials. 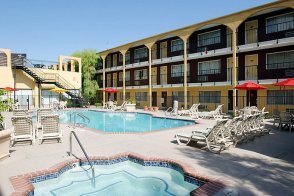 No, but the hotel is located within walking distance of the Las Vegas Convention Center and about a half mile from the heart of Strip, where there are numerous attractions and shopping centers. It's also just minutes away from championship golf courses. 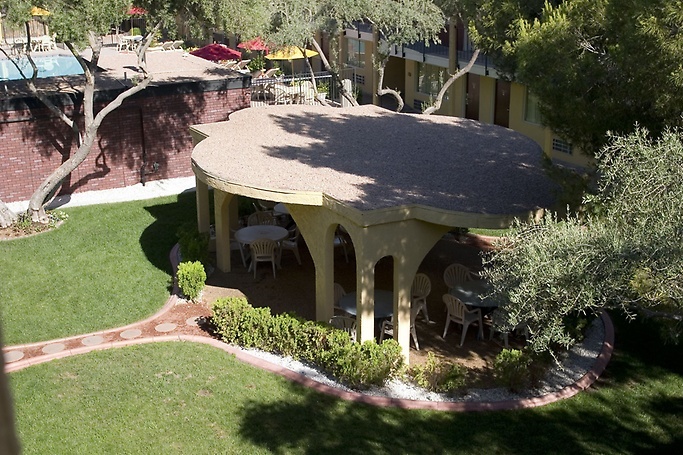 Yes, there is an outdoor pool with a large deck area, a whirlpool spa and showers that are all open year round. No, but the Fashion Show mall, the Grand Canal Shoppes at The Venetian | The Palazzo and The Forum Shops at Caesars are all in the vicinity. There is no business center, but a computer and printer are available in the lobby. Yes. There is more than 3,500 square feet of meeting space (one large event room with three breakout rooms) as well as full catering services and audio-visual equipment. Laundry facilities, laundry valet available, business services, computer access, ATM, maid service, tour and show ticketing assistance. No, but free parking is available in the parking lot. Yes. There is complimentary airport transportation. Yes. There is complimentary shuttle service to Bally's. 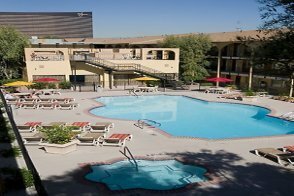 Plus, the hotel is located about 800 feet from a Las Vegas Monorail station with service along the Strip. Must be 21 years of age or older to check in. The maximum total number of guests (adults and children) in a room is four. Hotel requires a valid credit card or a $25 per day deposit for incidental charges at the time of check in. 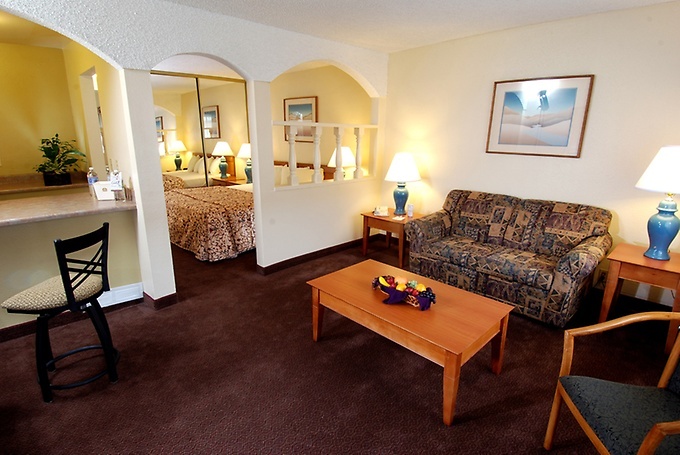 Resort fee Mardi Gras Hotel & Casino has a $5.00 per room, per night resort fee. This fee is not included in your reservation and will be collected by the hotel. Shuttle service to McCarran International Airport and the Las Vegas Strip (daily from 7 a.m. - 10 p.m. every hour on the hour). This room, which starts at 430 square feet, comes with two queen beds. The décor is simple yet comfortable. There is a sitting area with a sofa and a work desk. Other amenities include a mini fridge, radio and free Wi-Fi. The bathroom has a bathtub or shower. This room, which starts at 430 square feet, comes with one king, one queen or two queen beds. The décor is simple yet comfortable. In single-bedded rooms, there is a separate living area with a sofa, a coffee table and a counter with bar stools. Other amenities include a mini fridge and a coffee/tea maker. Local calls are free, and long-distance access is available.